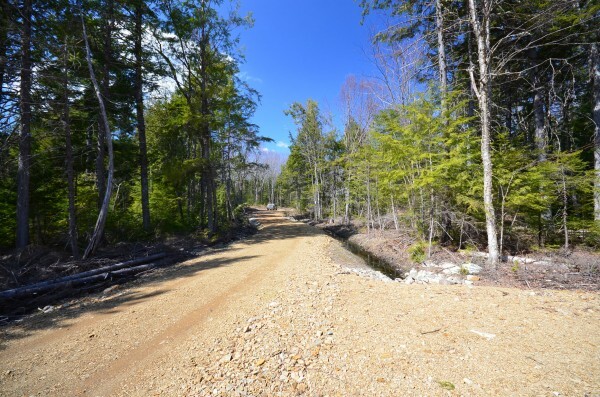 If you have been looking for some quality owner financed lakefront land in Maine take a look at these lots on beautiful Wytopitlock Lake in Aroostook County. The lake has little development and still offers a great wilderness experience yet is less than one hour from civilization. 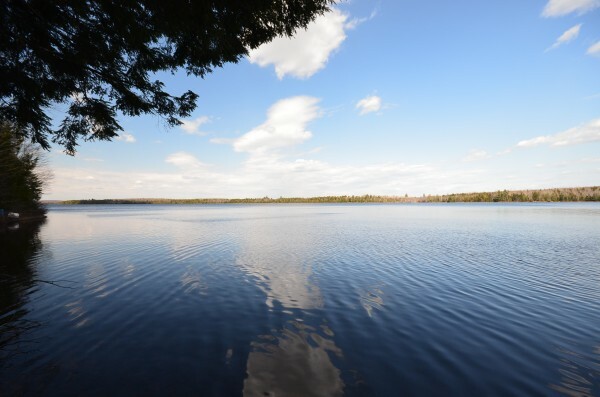 All remaining lots are priced under $40,000 We have four lots available on the lake with eastern exposure on a large peninsula providing shelter from bad weather. The lake front is good quality with small rock and slate along the shoreline. This is a good lake for swimming, boating and fishing. The four lots have a semi-completed driveway, have all been soil tested and the boundary lines have been completely surveyed and marked on ground. The lots are 1.25 acres and larger all with more than 200 feet of frontage. The land has had some pruning done in potential building sites to open up the views of the lake. Wytopitlock Lake is over 1100 acres in size. There is a public boat ramp not far from the land for sale. The lake maximum depth is 24 feet. It is in both Glenwood and T2 R4 WELS in southern Aroostook County. The lake has a good fishery for smallmouth bass and white perch. The outlet stream is a nice canoe trip to its confluence with the Mattawamkeag River just south of the village of Wytopitlock. Call 800-286-6164 today if you are interested in seeing these properties. The price is $39,900 per lot. Sorry it only said priced under $40,000 in the post. If you need additional details on the property send us your email and we will send you maps, tax info etc.